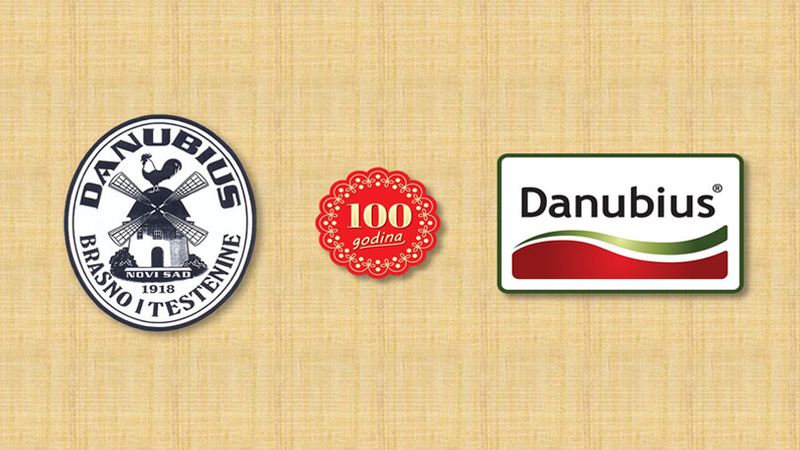 Danubius Company for flour and pasta production celebrates an important jubilee this year – its 100th anniversary. It was founded after World War One, in 1918, as the Dough and Canned Food Factory and today it is the most modern and technologically best equipped flour and pasta factory in this territory. 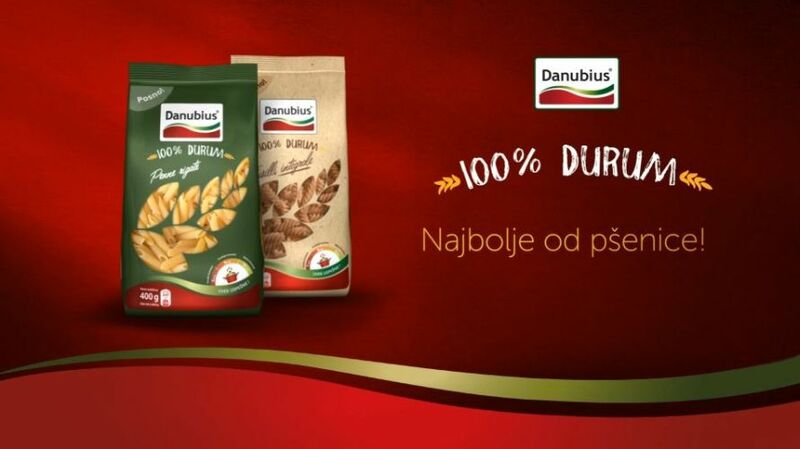 Company Danubius will celebrate its 100th anniversary at the National Cuisine Festival “Danubius Food Planet” which will be held from 11th May to 3rd June in Novi Sad. 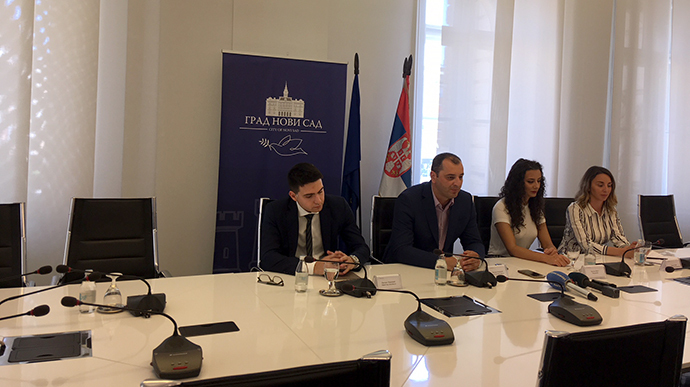 The visitors will have the opportunity to enjoy the rich and diverse Festival program as well as the specialties of different national cuisines.